Insure The Box is embracing the latest Government announcement for stricter penalties for drivers caught using a mobile phone at the wheel. In particular, the global telematics pioneer, which focuses on encouraging safer driving habits amongst the newest road users, believes the increase in penalty points – from 3 to 6 – should send a very strong message to newly qualified drivers. 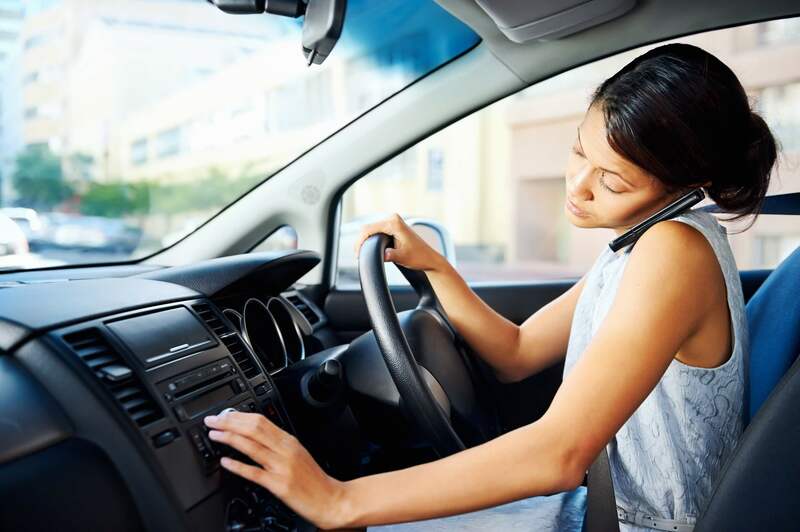 “The six penalty point cap in force for the first two years for newly qualified drivers1 means that if they’re caught using a mobile phone they could lose their licence for their first offence.”, explained Simon Rewell, Road Safety Manager at Insure The Box. “We think this should be an incredibly powerful message to young drivers to put their phones away and concentrate on the road. Losing your licence in these circumstances means motorists would have to apply and pay for a new provisional licence before having to pass both theory and practical parts of the test again to get a full licence”. “And whilst the announcement addresses the use of hand held mobile phones at the wheel, motorists should also take heed that even if using hands-free they could still be prosecuted if found not to be in proper control of the vehicle. The penalties for this are the same as being caught with a hand-held mobile device”. Insure The Box believes that telematics plays a key role in encouraging safer driving habits, especially amongst the newest drivers on the roads. Analysis of its policyholders aged 17 – 24 shows that they are 30% less likely to cause an incident after 11 months with the company, of which about half is directly due to the influence of the telematics feedback.